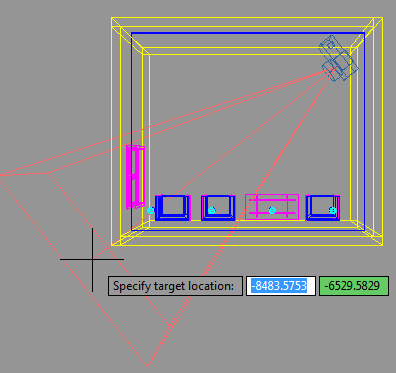 Do you think setting up lighting for your AutoCAD rendering is difficult? try this tutorial to easily get compelling result! Can AutoCAD render? Certainly! It can produce good rendering result. 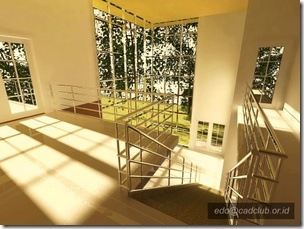 See some AutoCAD rendering samples here. A compilation of AutoCAD tips. Read all 100 of them to increase your productivity!